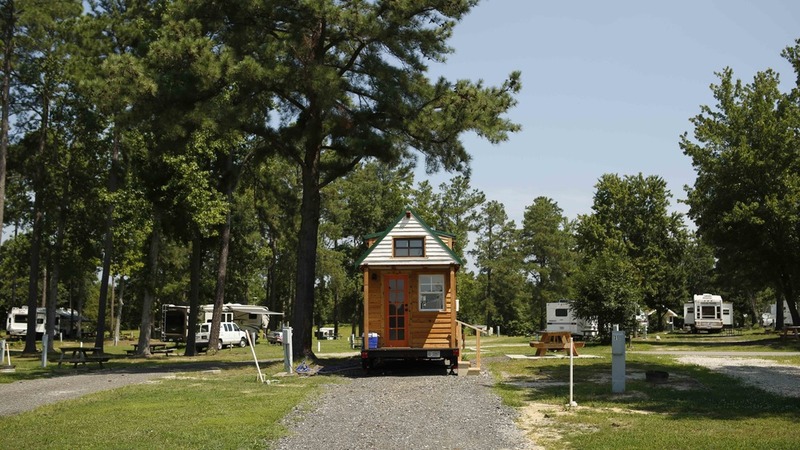 Tiny House Expedition Radio will airs weekly, bringing you in-depth discussions about all things tiny. Vlog coming to YouTube & Facebook Live bi-monthly SOON! 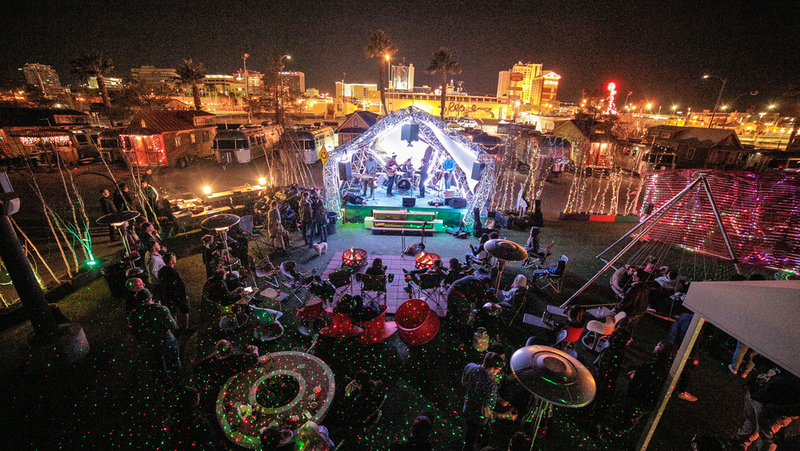 Tiny House Expedition Radio brings you the latest in tiny house news & stories from inside the movement , broadcast LIVE from inside a tiny house! We're on an epic tiny house road trip across North America, exploring the new frontier of this dynamic housing + social movement. 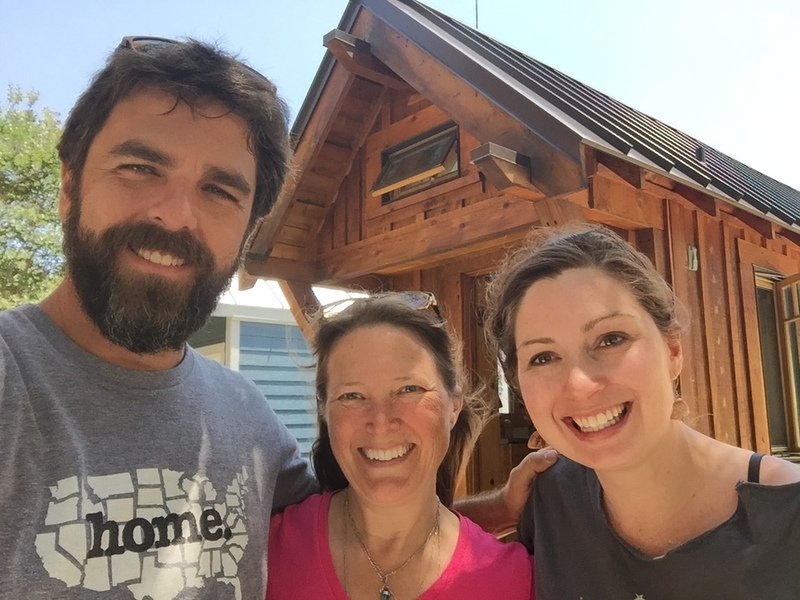 Along the way, we are visiting diverse tiny house community projects and meeting many tiny house pioneers, of all kinds. Tiny housers, including DIY’ers, off-griders, tiny house community member, families couples, singles, etc. This is more than a radio show. 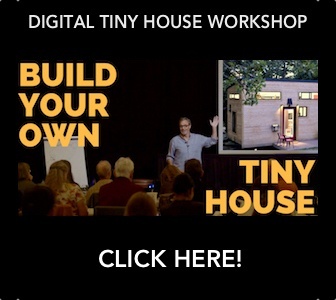 It's an interactive grassroots conversation about the tiny house movement, led by those who know it best, tiny housers. 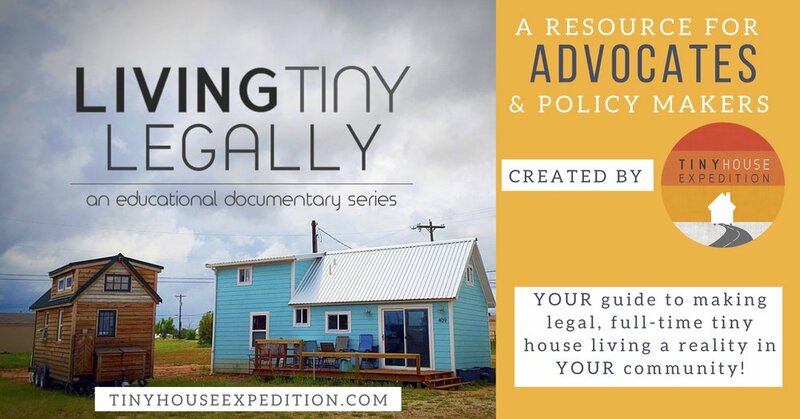 Hosted by Alexis & Christian of Tiny House Expedition. 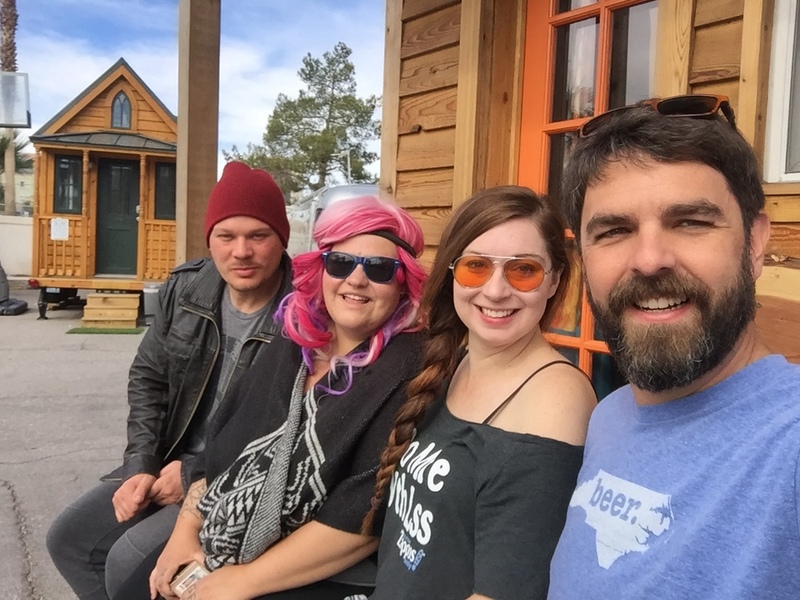 Tiny House Expedition Radio started as a live online radio show, brought to you by LAMB Radio. AND broadcast from LAMB Radio creator, Mark David Smith's tiny home! He built it basically by himself at 61 years old and in only 6 months. 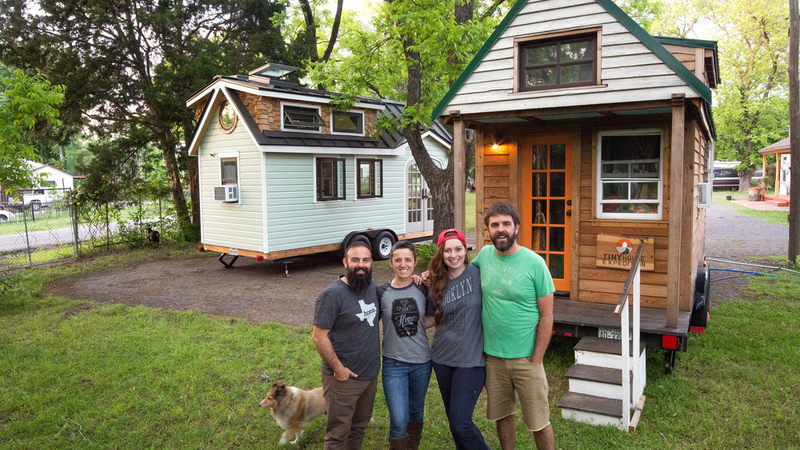 Learn more about Mark's DIY Tiny home here. 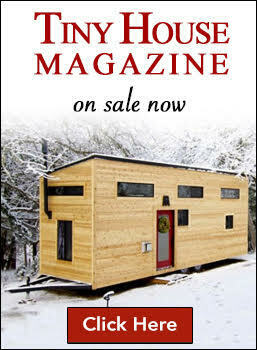 Sign up to follow our tiny house adventures, documentary project & Tiny House Expedition Radio news and updates. 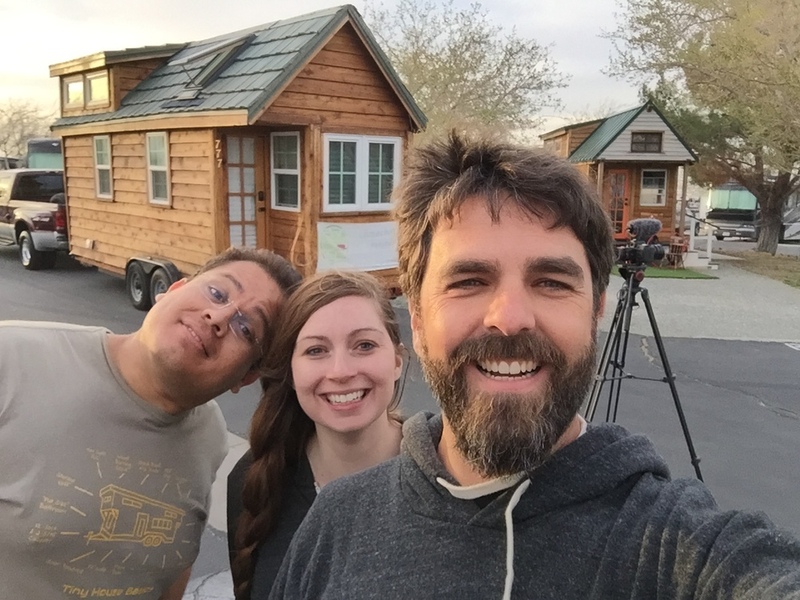 Follow our tiny house adventures on YouTube, Instagram, Facebook, Twitter & Periscope!